This ideal day of "Me" time would start with a cup of coffee brewed at home. 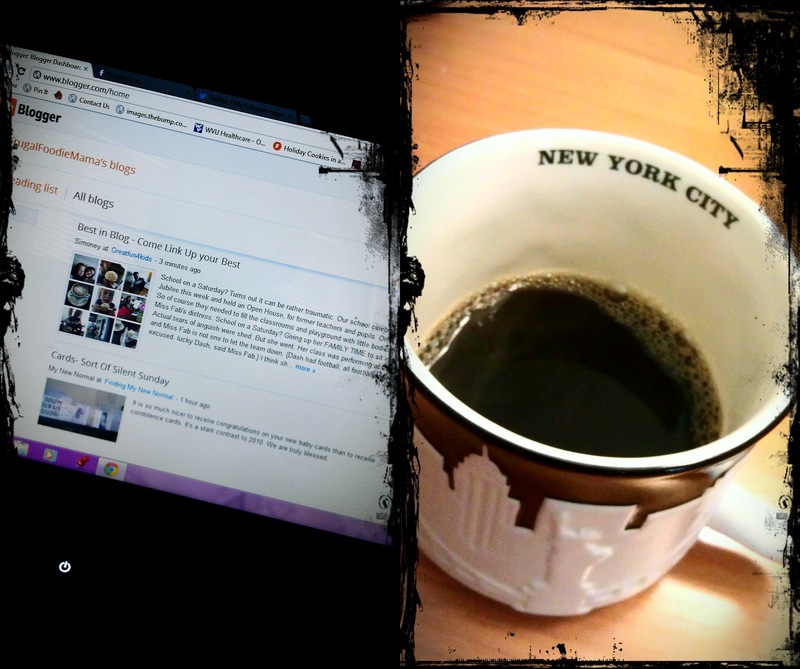 And at least an hour of uninterrupted time to catch up on my blog reading. I never seem to have enough time these days to really sit down and read the blogs in my blog reader. The rest of my day would be spent at a spa. Yeah, I know.... so cliche, right? But I could really use a nice spa day. I sometimes daydream about a nice pedicure, manicure, a fabulous haircut, maybe even one of those hot stone massages? YOur coffee mug is so cute! I too would love for one HOT cup of coffee in the morning. Usually it's cold before I take the 3rd sip. I know, we love our babies so much... I wouldn't give any of mine up... having my eldest go to college 3,000 miles away and then go to Scotland for a semester more than 6,000 miles away.... youch, too soon! I love this post. Makes me smile! To read my Summer Blog Challenge Post, Visit here!